Buying a property, whether it is to be your new home or an investment, can be one of the most challenging and emotionally charged experiences of your life, especially for a property that really has a lifestyle connection. That’s why we’re committed to listening to your needs, ideas and dreams, and alleviating any unnecessary pressures and worries. 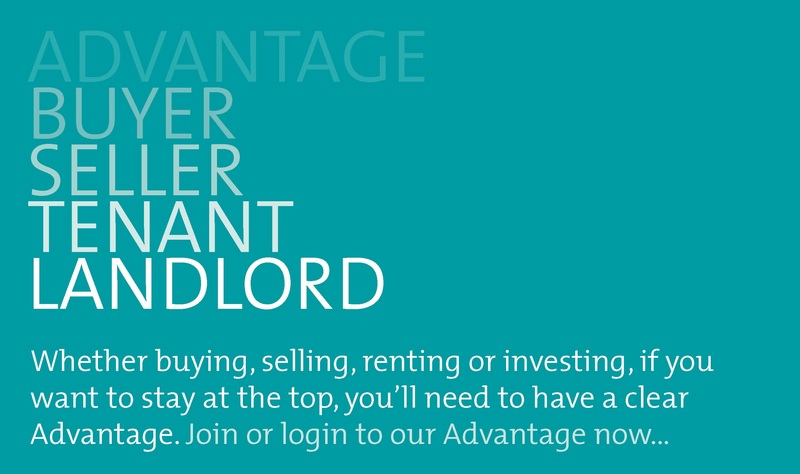 Having us on your side when buying a property has many advantages. These include being able to rely on our agents’ wealth of knowledge and experience, our insight into the local market and trends, and tapping into our extensive network to look for that special property. 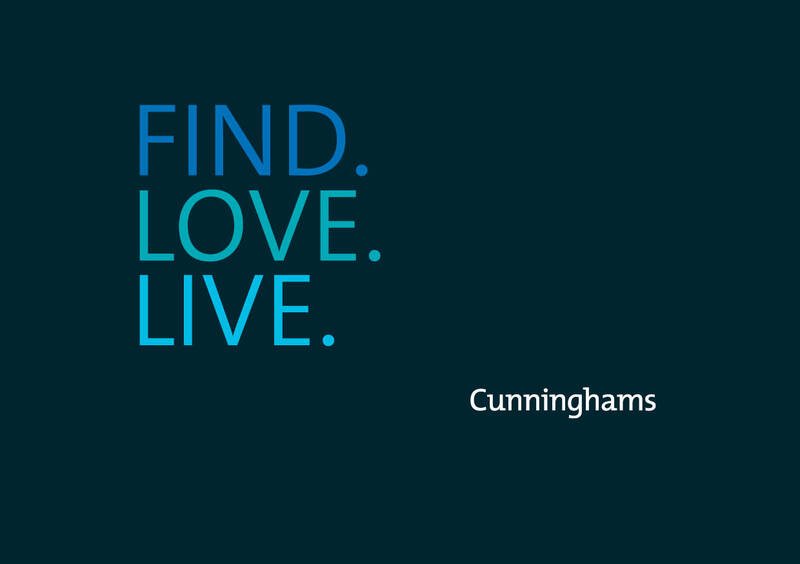 We are here to help you Find, Love & Live.